seriously amazing talent on that dt! 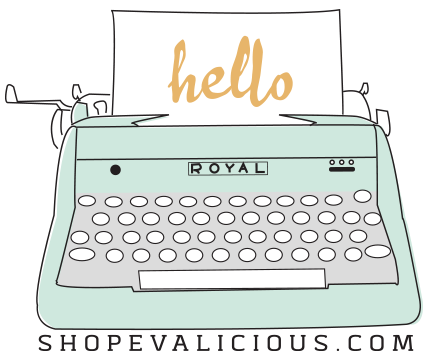 And so excited that I'm the sponsor for their challenge today Word Up # 57: SWEET. Please check it out and play along! Love how everyone used the evalicious goodies. 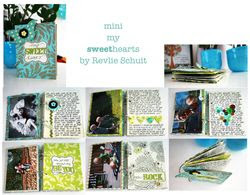 Also love Revlie's interpretation of the Sew Grateful kit!! You can check out the detailed photos on her blog here. thank YOU for being our fabulous sponsor,LOVE everything you make girl!